Thanksgiving is right around the corner, and we sure have a lot to be gratefiul for around here! We hope the start of your holiday season finds you well! 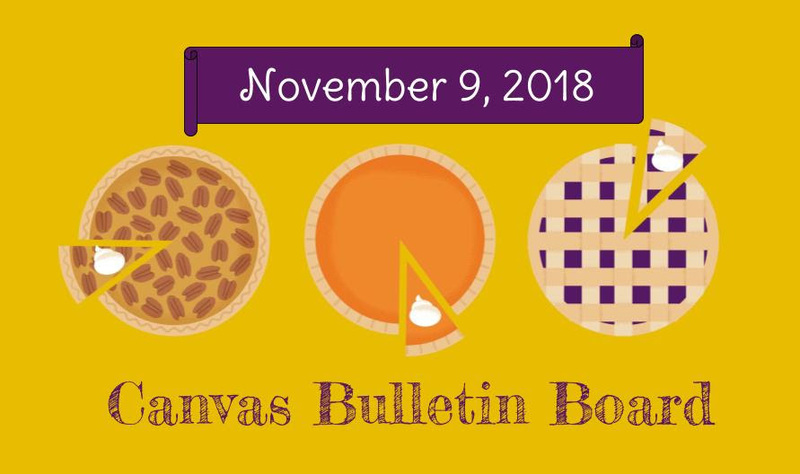 Take a minute to catch up on what Canvas is up to this season! The next Bulletin Board will be after the Thanksgiving break, so we hope you have a great holiday with family and friends! We so appreciate all of those who took the time to complete our Fall Survey and give us their genuine feedback! 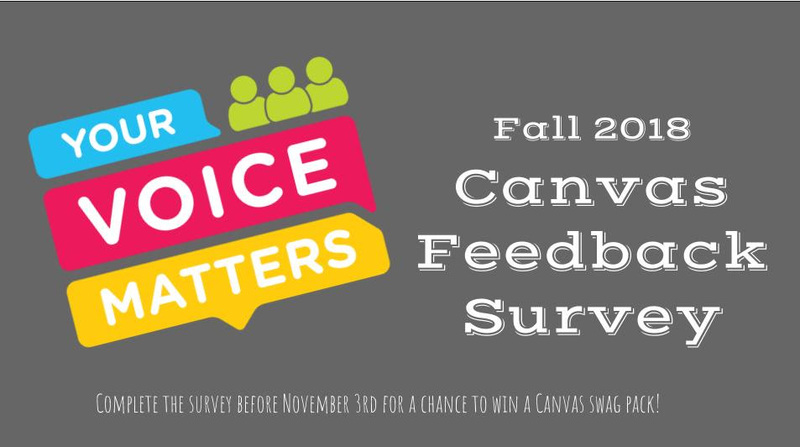 Our goal is always to make your jobs easier and ensure that your experience with Canvas is a positive one, and this survey helps us know how better to do so. 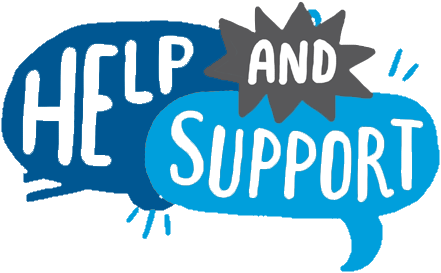 Your time is valuable, and we appreciate your giving some of it to us! 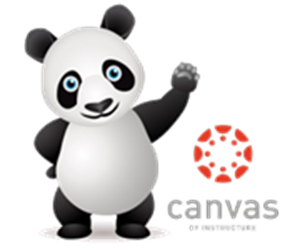 Canvas Nation aims to build a community of Canvas users to spread the love of innovation in education and technology. 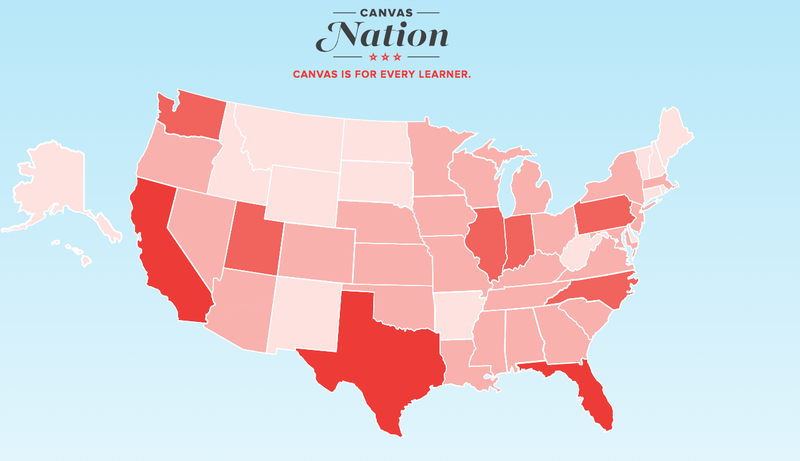 From coast to coast, you’ll hear the stories of the lifelong learners in Canvas Nation. Though they have different backgrounds, they are nonetheless united by a common goal. Learning truly makes us free. Click below to learn more, download helpful resources and classroom decorations, and get involved in Canvas Nation! 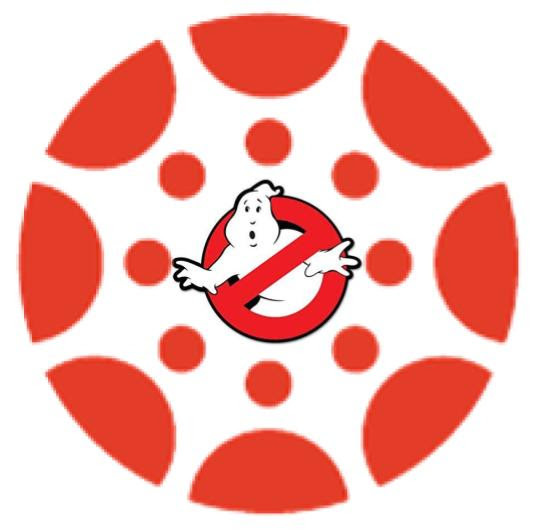 Quin did an awesome webinar on when to contact your CSM Team and when to contact Support. Take a look at the webinar and the handy reference sheet below! 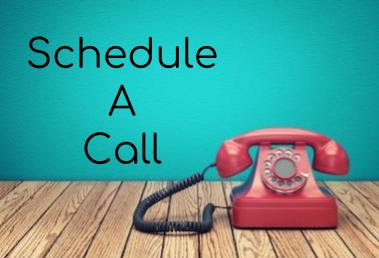 It's time to schedule your 4th Quarter Call with your CSM Team! Frustrated with the new Parent Observer Pairing Code process? If you are interested in the ability to mass generate pairing codes, this feature idea is open for voting! Click the image above and cast your vote! 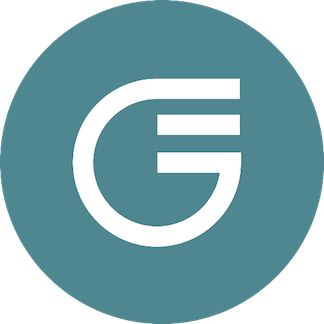 It is currently used by 2-in-3 high school students and 1-in-3 college students in the United States! Featured Blog Post: "Mobile Update: Fall 2018 Edition!" Analytics Beta is here! This updated tool explores giving Teachers, Students, and Administrators the right info at the right time, to make teaching and learning easier. Analytics Beta has been added to your Production environment as of October 29th. As mentioned in the release notes, Analytics Beta will be added to your environment as an account level LTI tool and disabled by default in the course navigation. If you do not want Analytics Beta in Production, you can uninstall the LTI tool in the Account Settings Apps tab. 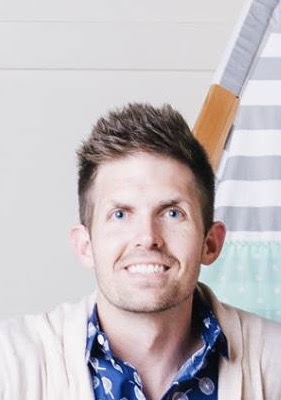 This week we are spotlighting Tyler! Neil Diamond, with my parents. Don't judge. Depending the amount of my winnings....I would buy homes in all my favorite locations. Paris, France. For the obvious reasons, and I also had my wedding ceremony there!